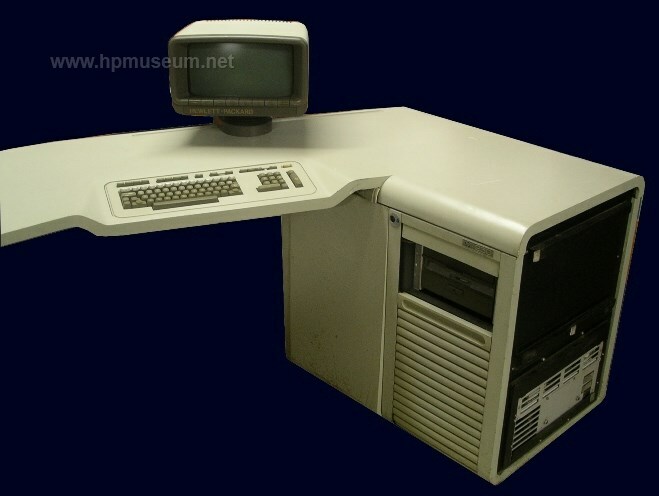 Software for the HP 250 and 300 was originally distributed on DS/DD 8-inch floppy discs. Software for the 260 was distributed on 8-inch floppies, 3.5-inch floppies and cartridge tapes. Software written for the 250 will also run on the 260. Some of the software in this section has been archived to 3.5" floppy discs using Teledisk. It can then be recreated onto 8" floppy discs using an HP-260 and 9895A disc drive. We have all of this software also archived as straight 8" floppy disc images. These can be used with 250/260 systems as they are, without the need for a 9895A (provided you have a PC with an HP-IB card). Click here for instructions on how to create working discs from the downloaded file.